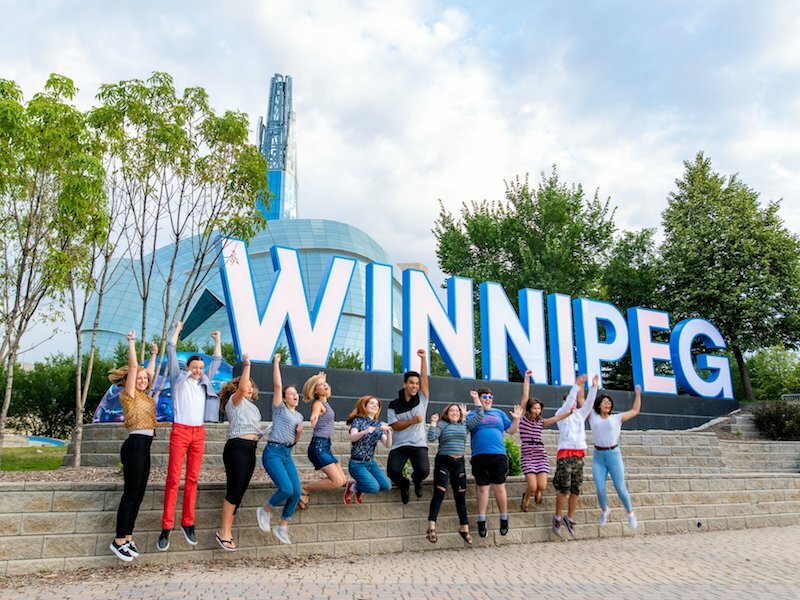 Winnipeg offers learning experiences that go beyond the traditional classroom. Travel back in time and admire pioneer innovations, give kudos to Mother Nature when you see how wildlife has adapted to the environment or take part in an archeological dig. Participate in a mock trial at Lower Fort Garry National Historic Park, get up close and personal with nature at FortWhyte ALIVE or Oak Hammock Marsh, or join in the uprising at the Winnipeg General Strike of 1919.